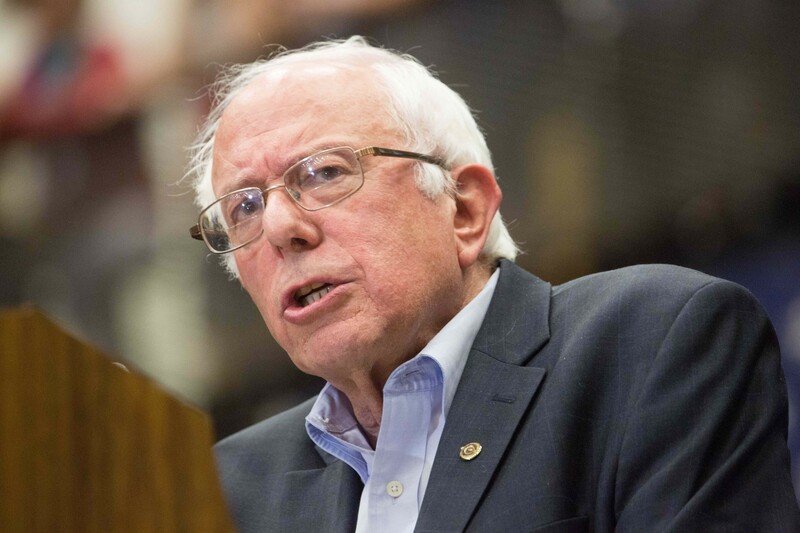 Sen. Bernie Sanders clams up around Seven Days staff. On April 30, 2015, NASA's Mercury spacecraft crash-landed on the surface of Mars, ending its four-year mission. After 14 weeks at the top of the Billboard Hot 100, Mark Ronson's "Uptown Funk!" finally dropped to the No. 2 spot. And in theaters the previous weekend, Furious 7 barely edged out Paul Blart: Mall Cop 2 as the nation's highest-grossing film. 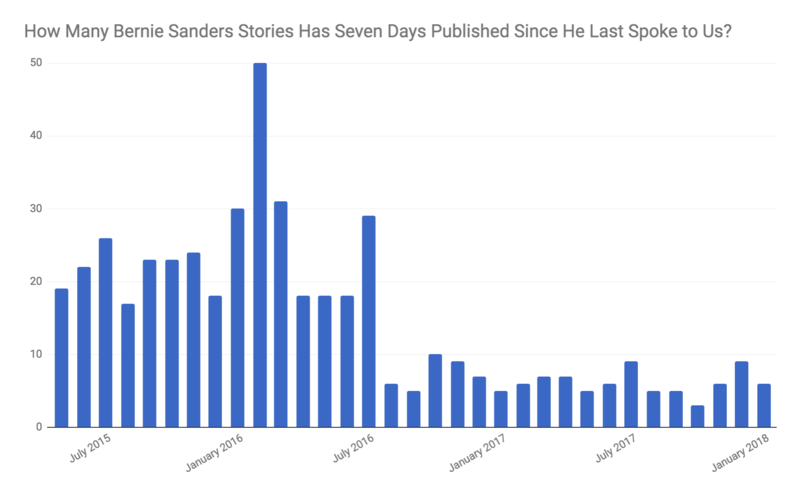 That afternoon — 1,000 days ago Wednesday — also marked the last time Sen. Bernie Sanders (I-Vt.) granted an interview to the largest newspaper in his home state, Seven Days. 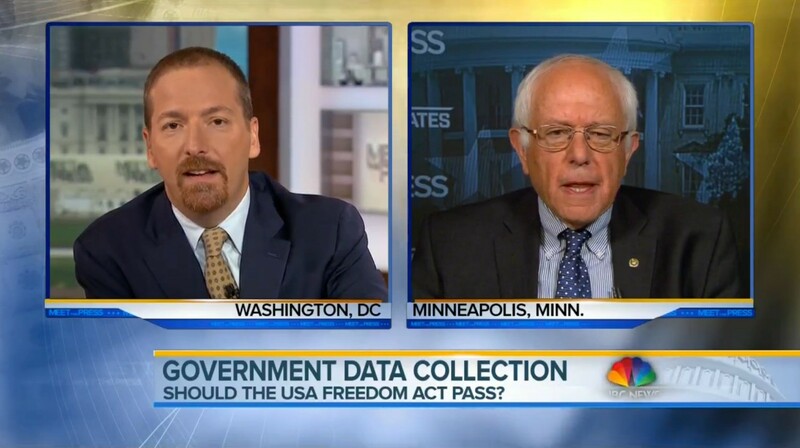 Sanders, who announced his presidential candidacy that morning on the grounds of the U.S. Capitol, took roughly 10 minutes to explain to Seven Days by phone why he was seeking the Democratic nomination and how he'd balance the task with his job representing Vermont in the Senate. In the 1,000 days since, Seven Days has made dozens of interview requests. Each time, the independent, locally owned newspaper has been rebuffed or ignored — even as Sanders has made time for the out-of-state "corporate media" he regularly slams. That hasn't stopped Seven Days from doing its job. Since April 2015, the paper has published 482 articles about its home-state senator, including five in-depth cover stories. Its reporters traveled to eight states — some, including Iowa, New Hampshire and South Carolina, multiple times — to cover his presidential campaign and even dropped by his brother's home in Oxford, England. Seven Days' coverage has, at times, been tough; at other times, it's been glowing; occasionally, it has defended him; and sometimes, we admit, it's been a little ridiculous. The paper has always sought to be fair. In that time, Vermont's junior senator has gone to great — and sometimes comical — lengths to avoid Seven Days staffers. He has blown off reporters and columnists at an Iowa parade, on a chartered jet over Nevada, in a Montpelier hotel lobby and even at a Burlington holiday party. 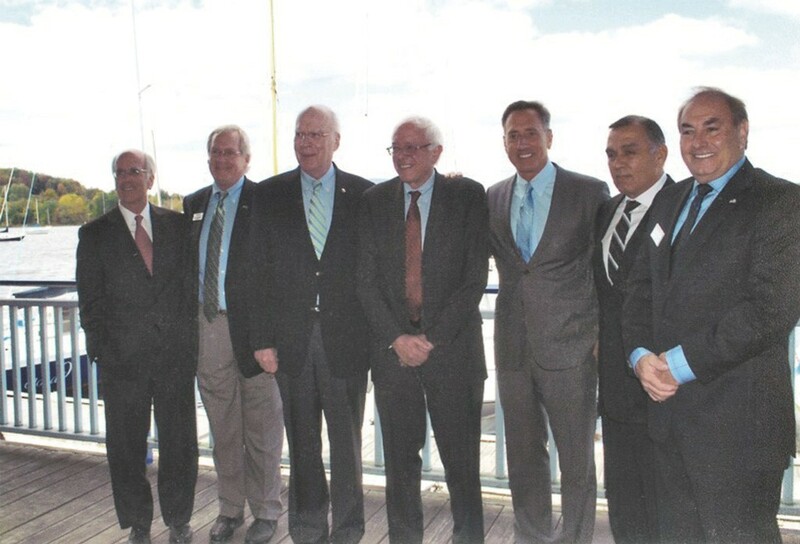 Last November, when Seven Days publisher and coeditor Paula Routly found herself sitting next to him on a plane from Washington, D.C., to Vermont, Sanders gave her the cold shoulder — though the two have been casual acquaintances for decades. 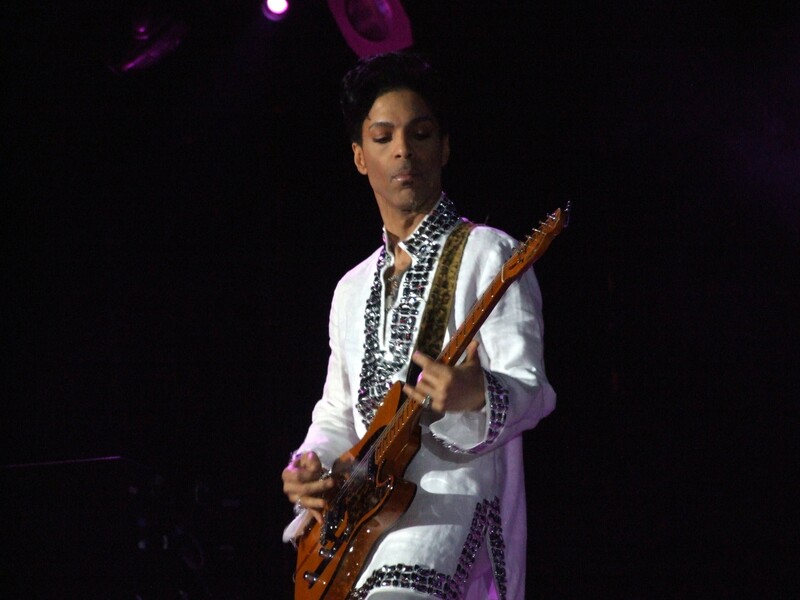 "I said, 'You might not recognize me with my hair up, but I'm Paula Routly from Seven Days,'" she recalled telling him. "And he said, 'You're one of the copublishers?'" When she answered in the affirmative, Routly said, "He literally grunted and turned away." Sanders uttered not another word for the rest of the flight. 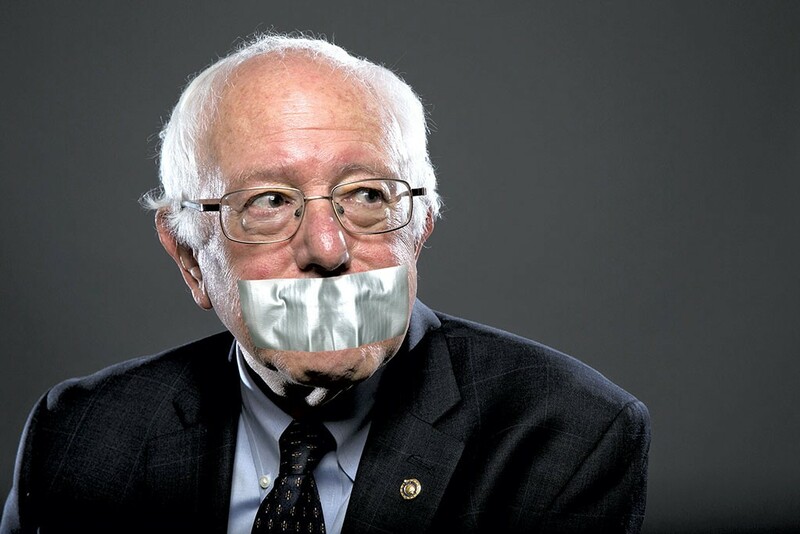 Sanders’ silence is highly unusual for a Vermont politician. His fellow congressional delegates, Sen. Patrick Leahy (D-Vt.) and Congressman Peter Welch (D-Vt.), regularly make themselves available to reporters, over the phone and in person. Gov. Phil Scott, like his predecessors, holds at least one free-ranging press conference a week and accepts most interview requests. Top-ranking state officials happily hand out their cell phone numbers. Seven Days was hardly the only local news outlet to get shut out during Sanders' presidential campaign. 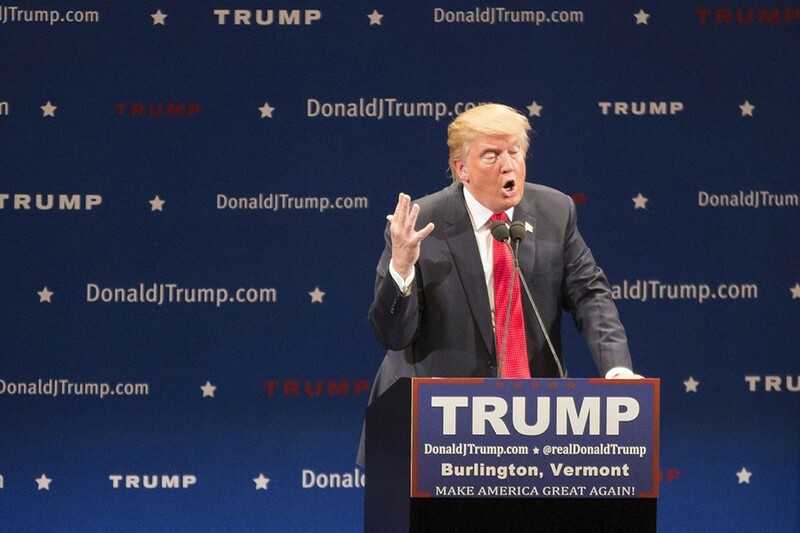 As we reported in December 2015, he largely ignored interview requests from most of the state's press corps, with the occasional exception of Vermont television stations that also broadcast in the early primary state of New Hampshire. And as we reported in March 2017, the streak continued for several news outlets — including Vermont Public Radio and VTDigger.org — long after the campaign ended. Sanders has since mended fences with those two organizations. After a two-year hiatus from live appearances on VPR's "Vermont Edition," he returned to the show last June and has appeared at least once more since then. VTDigger.org's Washington, D.C., reporter, Elizabeth Hewitt, said she snagged her first of two phone interviews with Sanders in November and has managed to catch up with him in the halls of the Capitol since. But 1,000 days later, Sanders still hasn't taken an interview with Seven Days. Asked again this week why Sanders won't talk to Seven Days, spokesman Daniel McLean declined to comment — and the senator himself ignored our latest interview request. Ariel Quiros and Bill Stenger were running Jay Peak Resort. And Peter Shumlin was governor of Vermont. 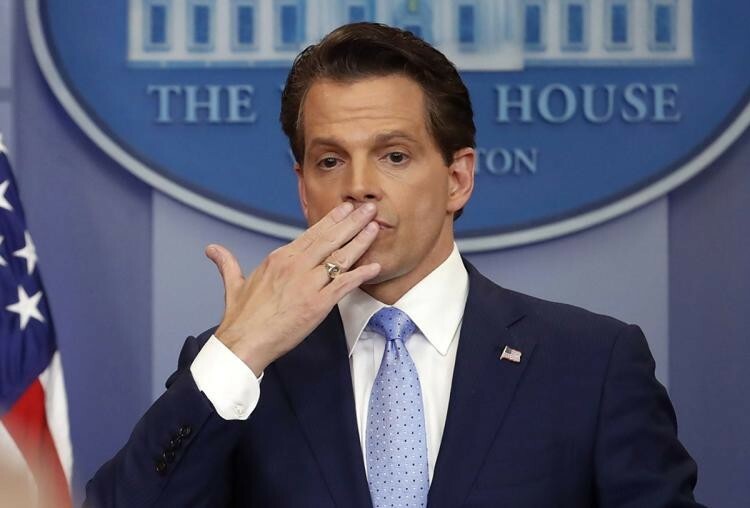 Josh Earnest was White House press secretary — and nobody had ever heard of Anthony Scaramucci. But one thing hasn't changed since April 30, 2015: Sen. Bernie Sanders was and remains Vermont's junior United States senator. And it's still his responsibility to speak with the press.